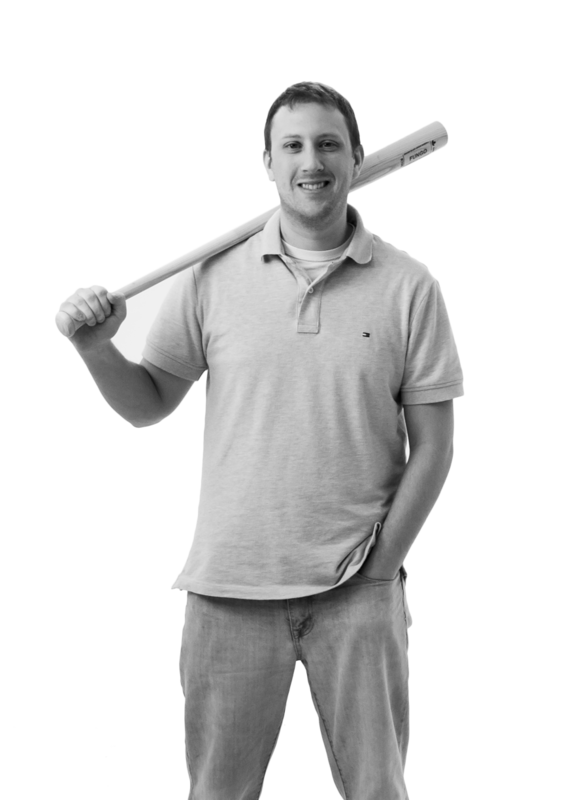 A sports enthusiast, Ryan spends most of his day developing new features for our core software products and clients' websites. The features he creates advances our clients' businesses to become more efficient and to provide a better service. Ryan brings a Business Management degree from Southwest Minnesota State University to our team. When he isn't playing softball, baseball, or golf, his interest is in music, playing guitar, or watching movies.